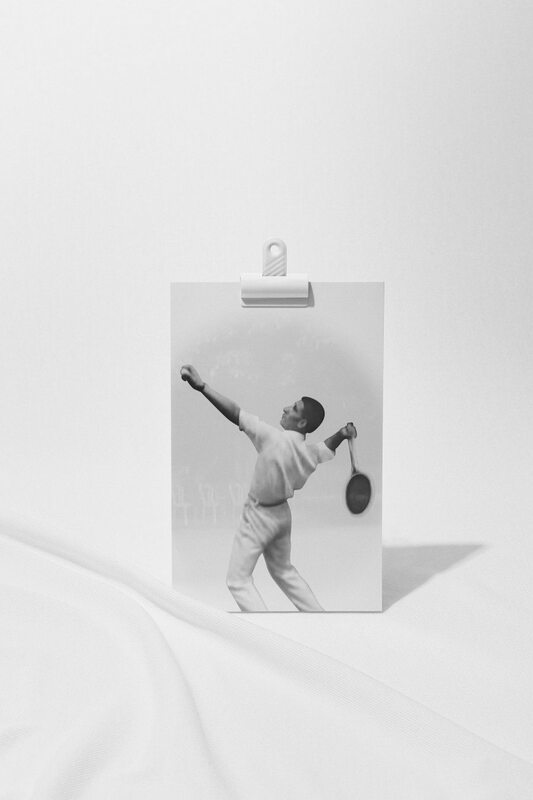 René Lacoste’s name is one synonymous with innovation and sporting elegance unrivalled by anyone across the globe – a true icon of the sporting world and recognised for excellence in performance and latterly, artisanship. It was with esteemed credentials in tennis that René started to work tirelessly on his craftsmanship, striving for perfection in his quest to design the ultimate sporting product – the L.12.12 piqué polo shirt. 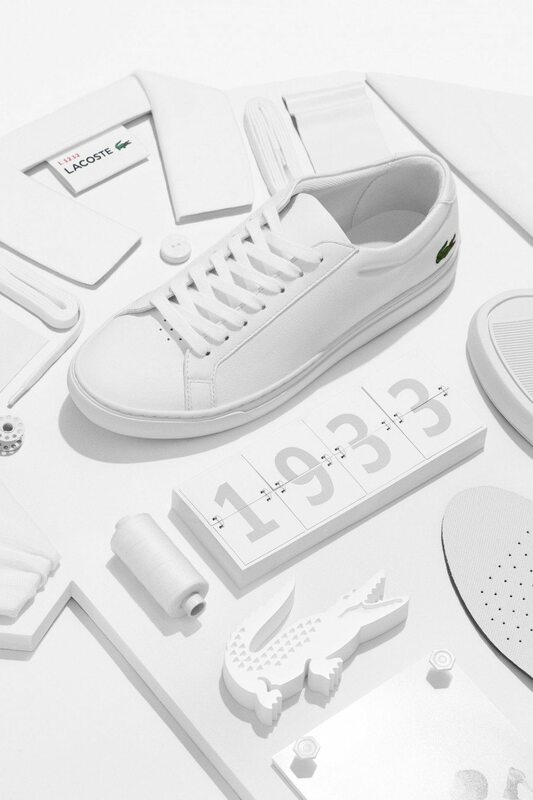 Partnering with renowned fabric specialist Andre Gillier, Lacoste created the iconic piece we know today, meticulously perfecting the finer detail and showcasing his true artisan techniques, famously creating 12 prototypes as to perfecte the product. The piqué fabric was used to enhance movement and improve performance through its versatility whilst remaining smart, sophisticated and intact. These qualities have been transferred and celebrated in the new L.12.12 shoe. 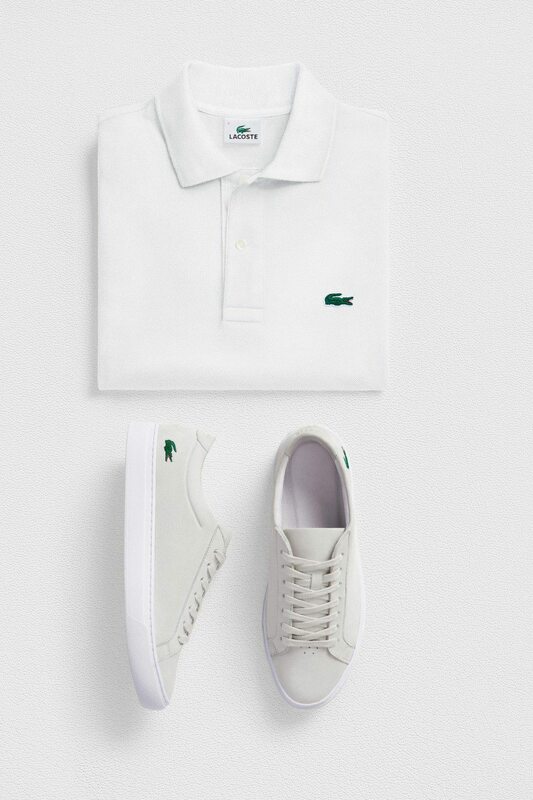 Paying homage to the iconic polo, the L.12.12 shoe captures the true essence of the Lacoste brand from the clean, definitive sporting design through to more subtle tributes including an extra soft premium leather upper for enhanced movement and a nod to a key brand code in the punched toe detailing. 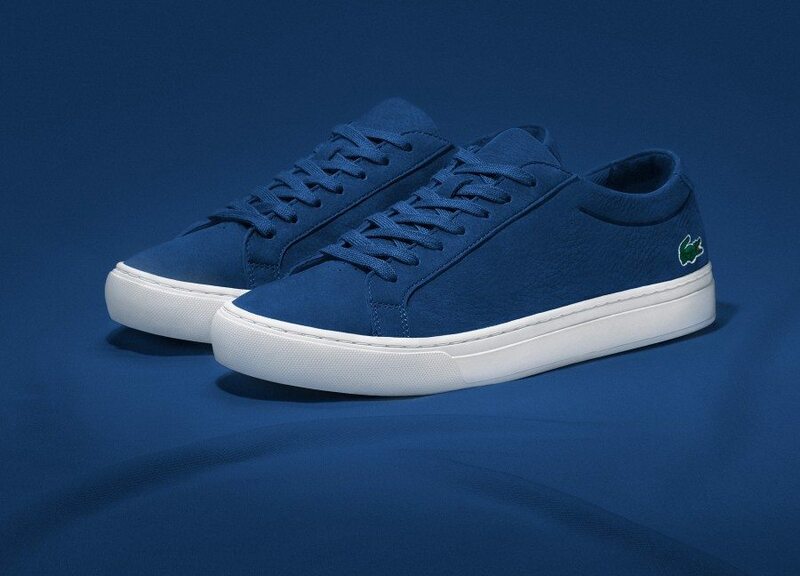 The shoe’s cupsole taps into the stylish, clean sporting lines of the Lacoste brand, while the piqué lining nods to the artisan techniques that formed the iconic polo in 1933. The moulded insole provides added comfort and breathability. 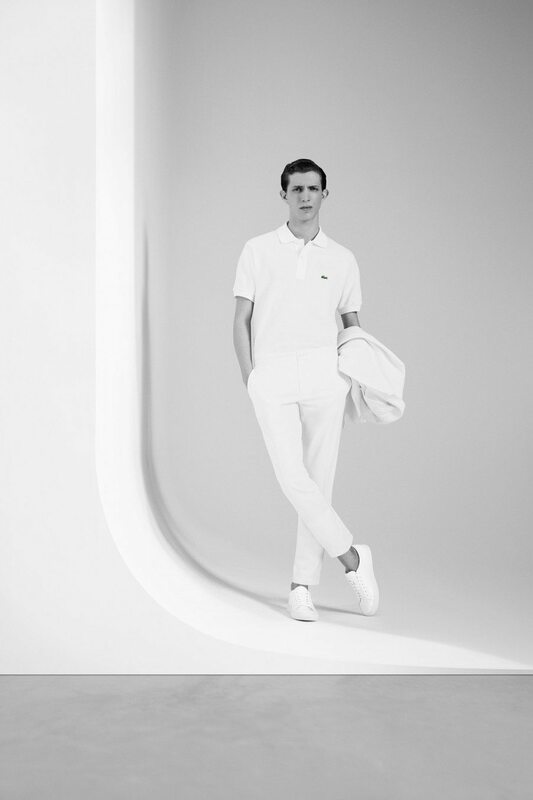 A clean monochrome palette complimented by smart, sophisticated architectural design capture the values of the brand finished with the iconic crocodile logo, inspired by Lacoste’s on-court nickname and discreet L.12.12 label under the tongue.